There has been a lot of discussion of Dan Savage’s recent diatribe on the Bible and on Christians at a national journalism conference, including discussions about insulting the estimated 100 or so teenagers who didn’t care to listen to him trash their faith in such a vulgar manner. Predictably, people are reacting to his extremism. Before I get to that, let me say this: It is always interesting to hear someone who does not understand hermeneutics discuss the Bible. Not only does he make the mistake of claiming that Scripture is pro-slavery, but he proceeds to demonstrate his lack of understanding of the Holiness Code. It is obviously intuitively appealing to some of the students, as there is a fair amount of applause at different points. But throughout his rant there is a steady stream of teens leaving the session. The timing is interesting; I actually just finished reading the biography of William Wilberforce (by Eric Metaxas), Amazing Grace: William Wilberforce and the Heroic Campaign to End Slavery. I’ll likely blog about the book because it is a helpful reminder of the role Christians played in creating a social conscience around those who were suffering and dying through slavery, which was clearly seen as an institutionalized evil by many evangelical Christians of that day. The book Amazing Grace is a good place to start for anyone who thinks Savage got any of this right about slavery. Also helpful might be Slaves, Women and Homosexuals by William Webb. I realize that neither of these resources is as colorful as Savage; but there is something to be said for historical accuracy. 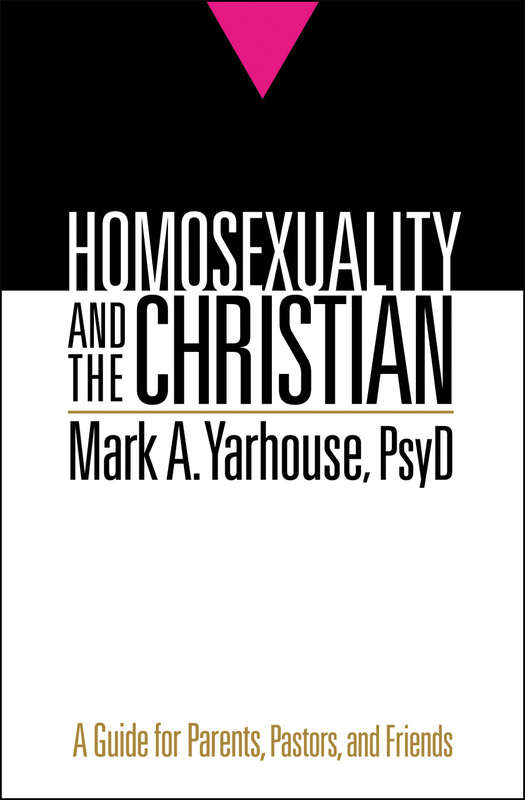 I do think that if I put myself in the speaker’s shoes and try to give him the benefit of doubt, which is difficult, I suspect that his primary value has been around protecting vulnerable youth – sexual minorities who he sees as at great risk of hurting themselves – which he associates with religious doctrine. But I do not think that the enemy here is Christianity, even when we are talking about a doctrine that teaches an orthodox sexual ethic. Many Christians would stand in solidarity against violence toward anyone by virtue of that person bearing the image of God. This would obviously include young people who are sorting out sexual identity questions or who have embraced a gay identity. By attacking Christianity, the speaker fuels emotional polarization which leads to further entrenchment because it limits cognitive complexity. It moves people toward black and white thinking that does not lend itself to living in a diverse society. The enemy, then, is not Christianity; nor is it the gay community. Nor is the answer necessarily to foster a gay Christian community as such. Rather, I would say that all of these can coexist, but it means identifying the real problem, which I think is found (from a psychological standpoint) in the cognitive elements found in extremism, in how both “sides” in a debate can make certain values trump when they reflect their extreme views. People who want to move forward in a world that reflects substantive diversity will be able to think in more complex ways, particularly around values and social issues. (Substantive diversity refers to really respecting genuine differences in values, hence the adjective “substantive”.) That does not mean finding ways to have other people agree with you. That does not mean winning the public debate. That does not mean passing laws that enforce your preferred values. No, it is recognizing the diverse world in which we find ourselves and creating space for that diversity of thought and values. The capacity to see that, to demonstrate perspective-taking and to find pro-social ways of relating to one another, reflects this kind of cognitive complexity. Examples of extremism and lack of cognitive complexity are ubiquitous and can be found around many emotionally-charged social and values issues. This is just one recent example. And it is tempting to point a finger at the “enemy” who is opposed to your preferred values. Again, there is a resource in the field of psychology that can assist. The way forward is found in increasing cognitive complexity. We come to the last chapter in Lisa McMinn’s book. It is titled “Sexuality and Culture: Bodies and Scripts.” In this chapter she wants to introduce the reader to the idea of “cultural scripts,” or “taken-for-granted, learned ways of being that reinforce behaviors and roles for men and women that are considered important in a society” (p. 154). She sees these scripts as absolutely inescapable – we swim in it – and changing from culture to culture and throughout history. McMinn also discusses a sociobiological explanation and a social learning explanation for differences between men and women. The former emphasizes hard-wired differences that impact behavior, while the latter focuses instead on the influence of culture and environment. She then offers “composite pictures of manhood and womanhood” from a Christian perspective. She also offers an account of the challenges facing young adult men and women in the area of how women dress (modesty) and the response of some men. For reflection: What are your thoughts about sociobiological and social learning explanations of differences between men and women? How would you describe a “composite” view of manhood and womanhood? In terms of dress and modesty, what responsibility, if any, do women have for the struggles some men say they have?